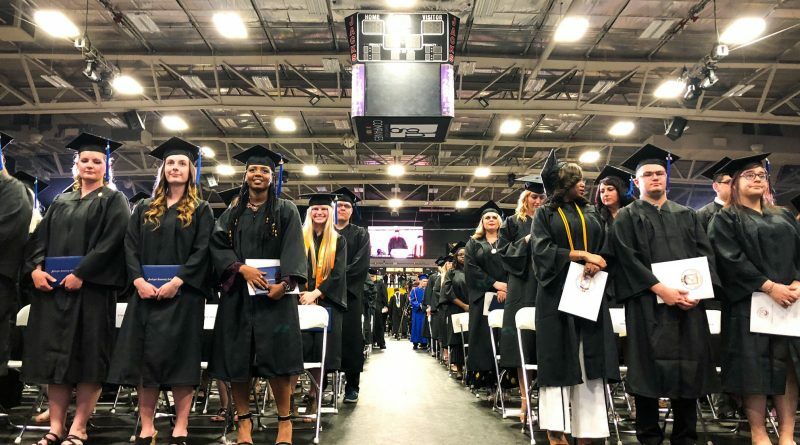 When Maxwell Olmstead and Alana Tovar-Pineda take the stage to speak at Muskegon Community College’s 2019 commencement next month, their stories will certainly be ones of academic success—of hard work and dedication, volunteerism and perseverance. But they are also reminders—to themselves, to other MCC students and to the world at large—of the heights to which humans can rise even in the face of truly turbulent waters. Their stories are ones to be honored—not just because of their high GPAs and a nearly endless list of volunteer and extracurricular activities, but because they’ve shown us all what it means to be human, what it means to never stop giving even when the world is breaking your heart or throwing countless challenges your way. Olmstead, a Norton Shores native who received a Muskegon Promise Scholarship to attend MCC, lost his 20-year-old twin brother, Marcus Olmstead, this past December, when the beloved Mona Shores graduate and MCC student was shot and killed with a crossbow. Olmstead has been heavily involved with college activities, including serving as the president of MCC’s Phi Theta Kappa Honor Society’s Beta Xi Xi Chapter, working as a lifeguard at the college’s Lakeshore Fitness Center, being a tutor, and participating in MCC’s German exchange program with Kaufmännische Schule Stuttgart Nord in Stuttgart. MCC Chemistry Lab Manager Elizabeth Bolen too issued words of high praise about Olmstead. 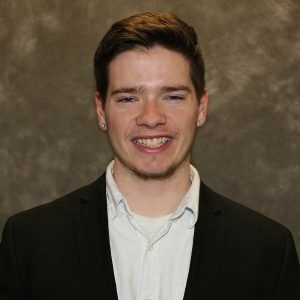 Olmstead is graduating with an Associate in Health Science degree from MCC and plans to pursue a four-year degree in health sciences, with the intent of “supporting and guiding youth in the community,” according to a college statement. The oldest of seven children growing up in Newaygo, Tovar-Pineda is a student in MCC’s Early College-Newaygo County program—which allows selected students to extend high school by one year in order to earn both their diploma and up to 62 college credits at no cost to the student. 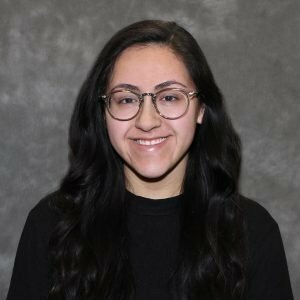 Described in a college press release as a student who “embraces the highest ideals of commitment,” Tovar-Pineda achieved a 3.7 GPA all while helping to raise her six younger siblings, working, and volunteering. A member of Phi Theta Kappa Honor Society at MCC, Tovar-Pineda volunteers weekly for Circles, a community program dedicated to ending poverty permanently in Newaygo County. She also competes on the Greater Life Pentecostal Church’s Bible Quiz Team and has travelled to Africa on mission trips. She works with two businesses, Lemongrass Spa and Rodan and Fields, selling their products as an independent consultant. After countless hours working towards her Associate in Science and Arts degree, the student said delivering the commencement address fulfills one of her lifelong dreams. It is in part this embrace of life that has landed Tovar-Pineda in the spotlight at MCC. “Alana is the most positive and professional young lady that I’ve had the honor of working with over the last five years as part of the program,” Flannery said. Tovar-Pineda now plans to pursue a four-year degree. 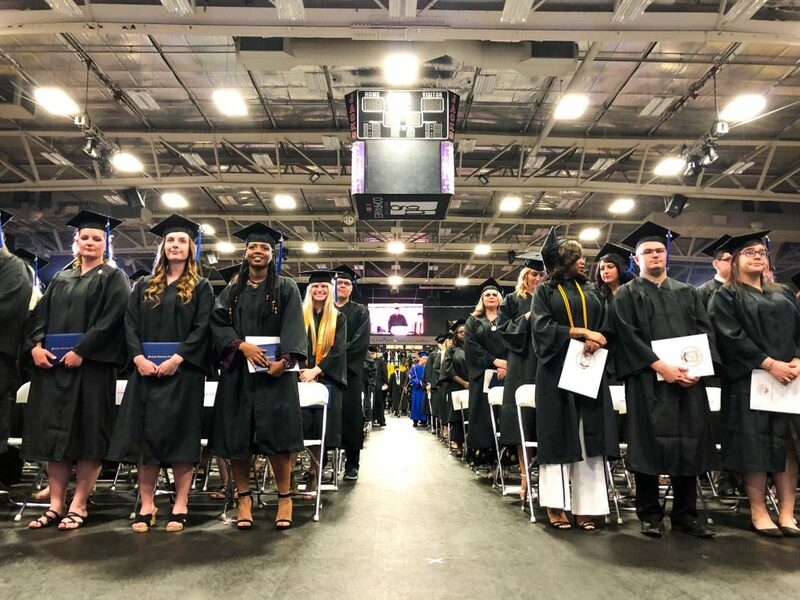 The Muskegon Community College’s 91st commencement exercises will be held on Wednesday, May 8 at 7pm inside the L.C. 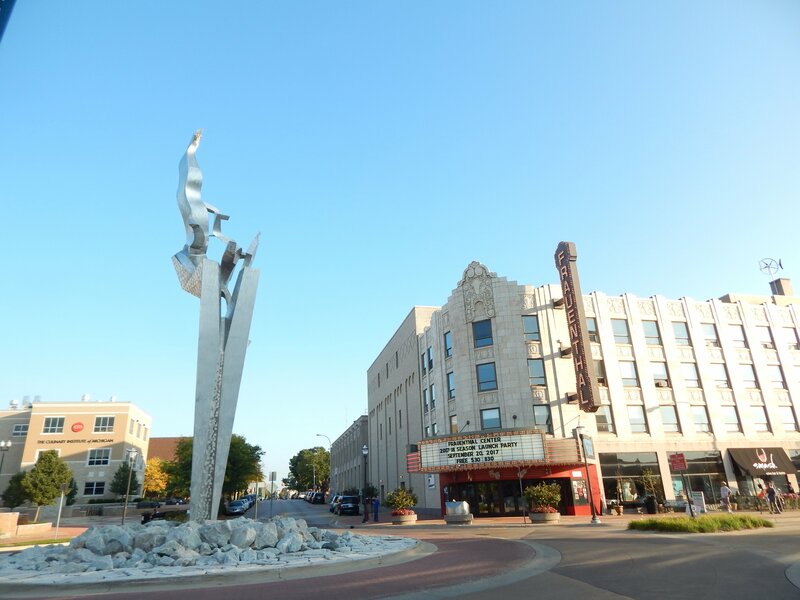 Walker Arena in downtown Muskegon. The event is free and open to the public.